It’s been over five years since we returned from our year in an Italian village. 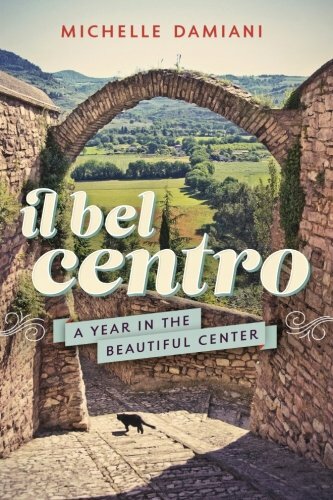 If you’ve read Il Bel Centro: A Year in the Beautiful Center, you know that it was a transformative experience, changing us in ways small and profound. Some of those changes I chronicle in IBC—we got used to relying on each other, to slow down and appreciate small moments of connection with other people, our palates broadened as we tested our strength on foods such as snails and lung stew, and we grew almost comfortable making complete fools of ourselves. After I launched IBC, I started getting frequent messages from parents wondering how they could have their own international experience. I hit on this idea of asking traveling families to contribute to writing a book to help others realize their travel dreams. I figured if I illustrated that the possible paths ahead were myriad and limitless, it would embolden families to dust off their own dreams and step on their own path. 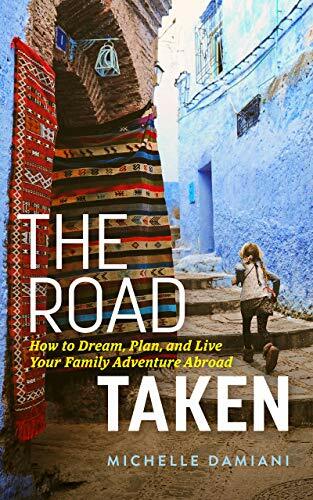 And The Road Taken: How To Dream, Plan, and Live Your Family Adventure Abroad was born. The ripples just keep coming. It’s time for the next chapter. One defined by what we crave now. Awarded a spot in the 25th Annual Virginia Festival of the Book! 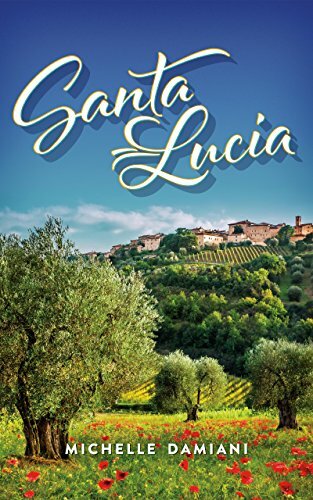 Last year, I wrote my first novel, Santa Lucia, a story that revolves around the people of Santa Lucia, a fictionalized town on the border between Umbria and Le Marche. With short, punchy chapters, Santa Lucia is the literary love-child of espresso and a telenovela—full of romance, suspense, mystery, betrayal, and seduction, told in dialogue-filled narration. 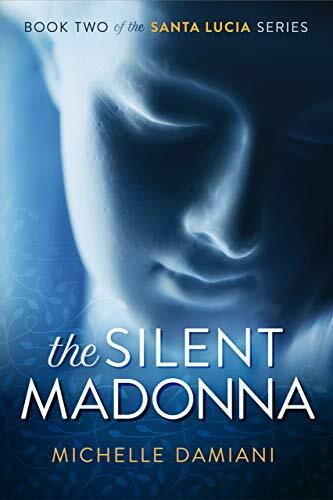 Readers tell me that it is a page-turner firmly spun with the magic of Italy. 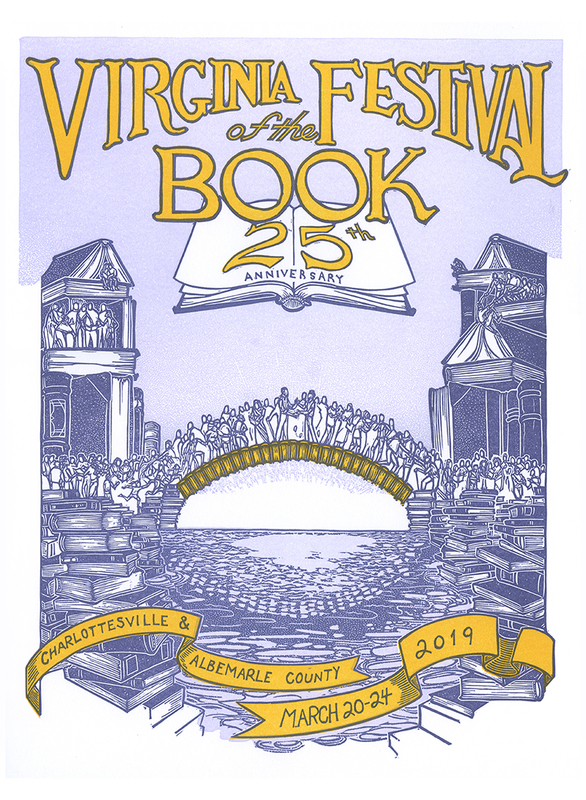 I am beyond thrilled with the reception thus far, particularly as Santa Lucia was recently accepted into the 25th annual Virginia Festival of the Book. To celebrate, the electronic version of Santa Lucia is promotionally priced at $2.99. So you can get a copy for yourself and a friend! Then you and your buddy can get together and swap suspicions about Massimo just like the villagers of Santa Lucia. Leaping into an unknown is never easy, but it's made all the more extraordinary when that leaping involves three children, two cats, a lack of ability to communicate, and a town unchanged by time. More than you ever wanted to know about any writer, ever.